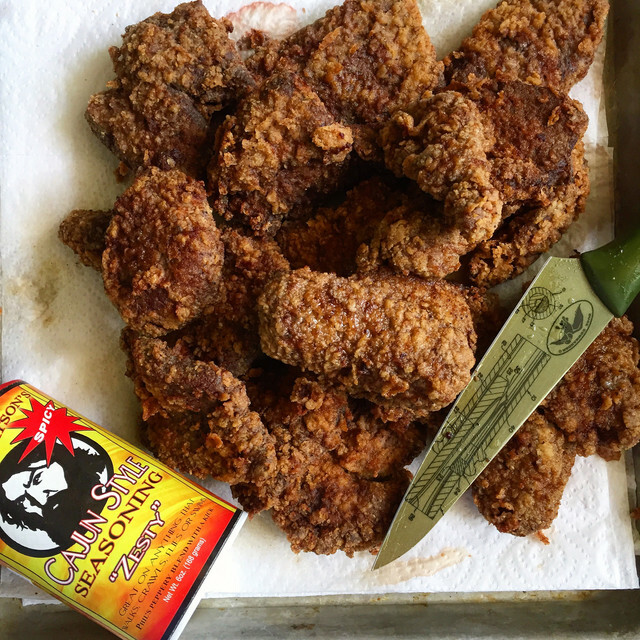 Ducks – it’s a passion. The Robertson men are known for hunting ducks! They love the outdoors and being in the woods. If it’s not hunting season, they are getting ready for the next season. Clearing land, planning food plots, blowing up beaver dams, hunting squirrels or anything that is in season. If your passion isn’t hunting ducks, we hope you will find whatever your passion is. The Fin Commander crew goes bow fishing for big bull redfish in south Louisiana. As I sit in this airplane and reflect on the past week, one word comes to mind: relationships. Now you may be wondering how that can be the word I choose to remember from a hunting trip and I’m about to tell you. The Duckmen use Flamingo decoys to draw more ducks to their spread. Mike Miller the Turkey Killer gets a single season Grand Slam! 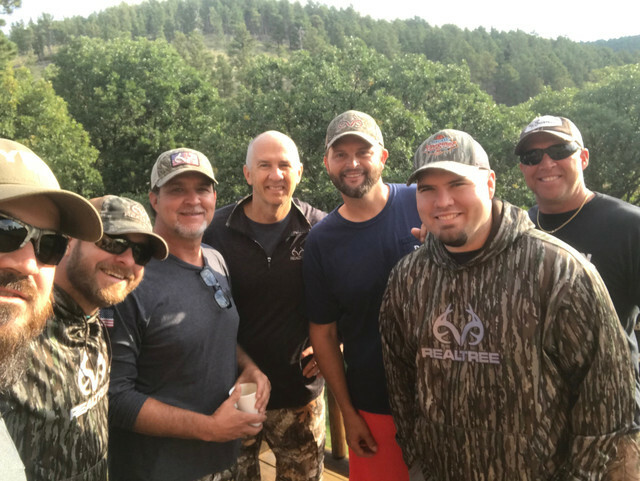 Godwin and Martin join Realtree to hunt Whitetail in Wyoming. 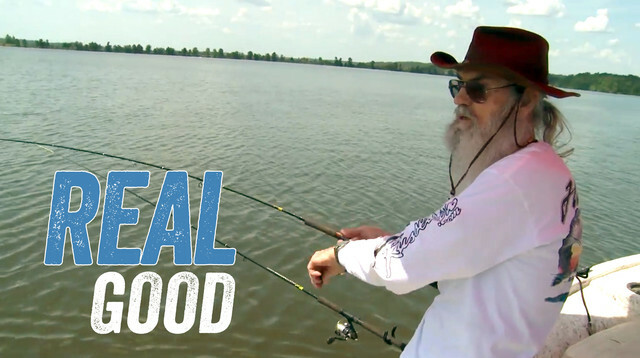 Have you ever wondered what a day on the water with Uncle Si would be like? "Whack 'Em and Stack 'Em"
The Duckmen split up and head to Arkansas and Kansas for a little mid-season duck hunting. Check back every week for new episodes!